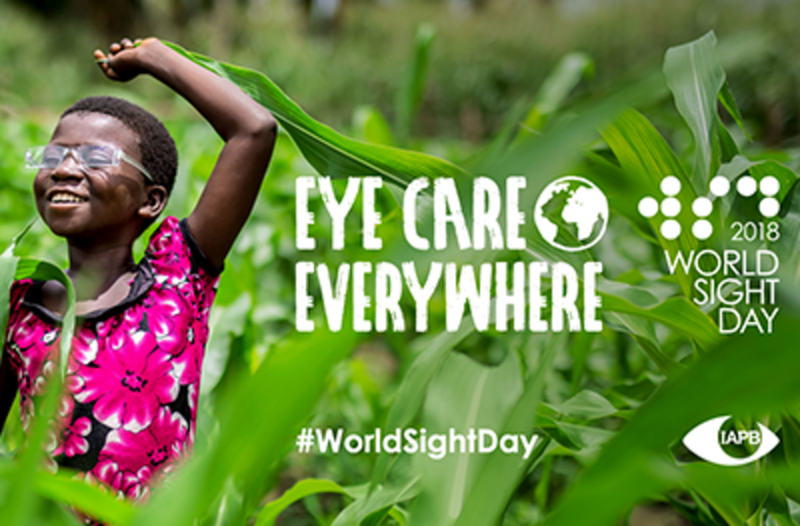 World Sight Day (WSD) is an annual day of awareness held on the second Thursday of October, to focus global attention on blindness and vision impairment, held under the organization of The International Agency for the Prevention of Blindness (IAPB). IAPB was established in 1975 as a coordinating, umbrella organisation to lead international efforts in blindness prevention activities. Its first major achievement was to promote the establishment of a WHO programme for prevention of blindness, with which it has remained strongly linked, and which is now embodied in the global initiative, VISION 2020: The Right to Sight.